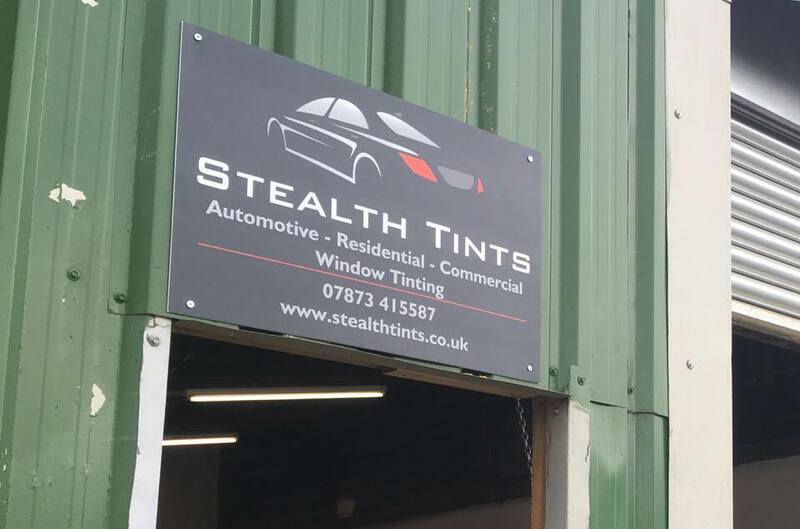 Welcome to Stealth Tints, the South East England's leading supplier and installer of high quality window solar films for professional automotive, commercial & residential use! Based in the South East of England, Stealth Tints offer the complete package when it comes to window tinting! 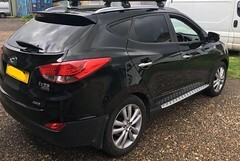 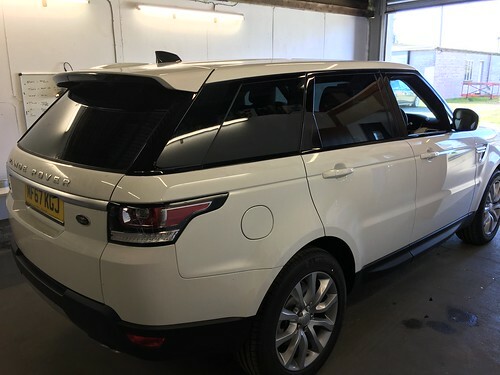 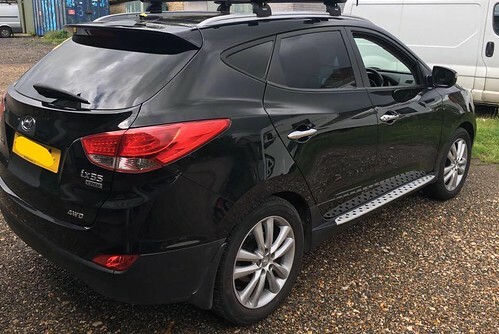 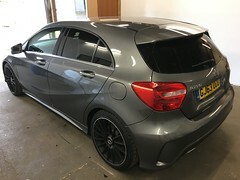 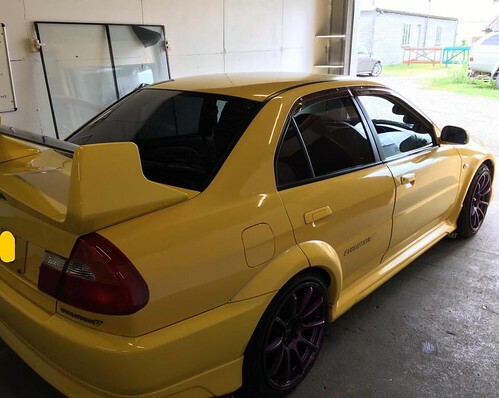 Our professional and efficient window tinting service is ideal for those who want to protect the interior of a vehicle or building from the harmful damage of the suns rays. We only use top of the range films so you have peace of mind you're getting the highest quality finish thats going to last. 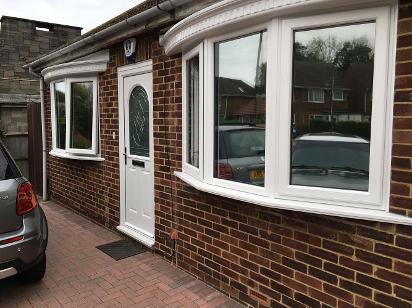 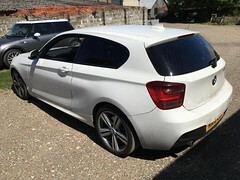 Are you looking for a high quality and professional window tint film service in the South East of England? 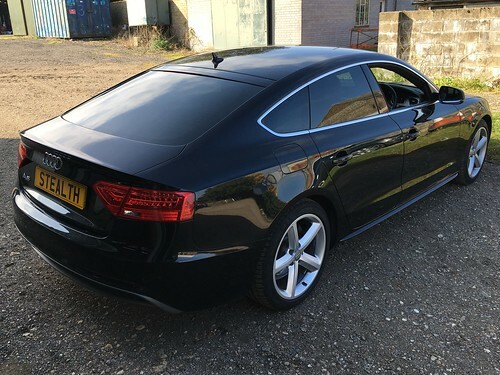 Stealth Tints UK offer only the highest standard of film application in a variety of shades and styles! 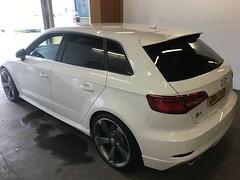 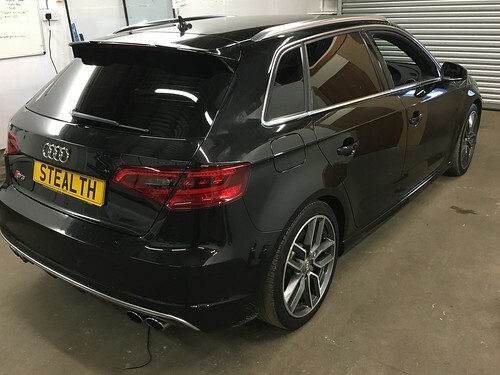 Why not get in touch to get a quote for your unique tinting requirements? 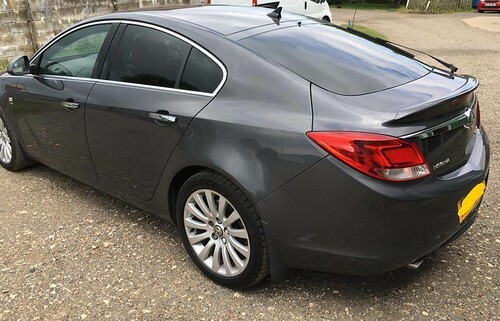 Click below to get a quote for your vehicle!